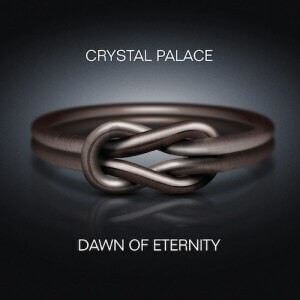 After three years the German art rock powerhouse Crystal Palace is back with a brand new record entitled ‘Dawn Of Eternity’. Yogi Lang of RPWL has assumed responsibility of the sound. The first step is almost always the most difficult – especially when you are aiming for eternity, because… well, eternity is quite an aspiration. Mastering a task of such proportions certainly takes a real-life Hercules – or Crystal Palace, as the Berliners prove in the most impressive manner on their new record ‘Dawn of Eternity’. The first step is almost always the most difficult – especially when you are aiming for eternity, because… well, eternity is quite an aspiration. 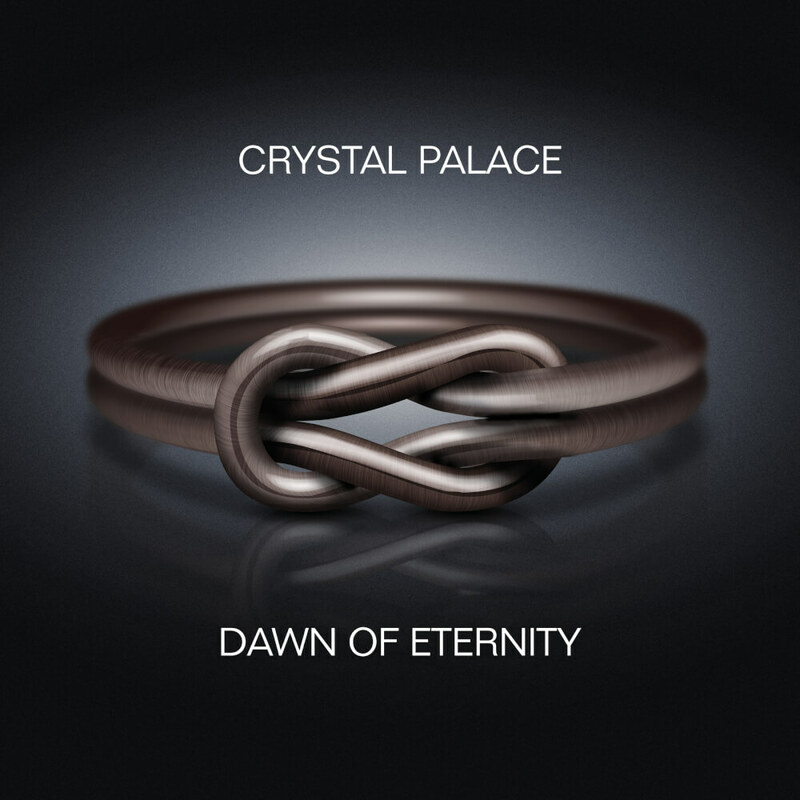 Mastering a task of such proportions certainly takes a real-life Hercules – or Crystal Palace, as the Berliners prove in the most impressive manner on their new record Dawn of Eternity. Changes in the band’s lineup are a common reason for problems, or even the eventual demise of groups. Countless times promising bands have drowned in the dangerous waters of the inevitable problems that have to be dealt with through the years. However, the exact opposite effect can also be the case. So who could predict that Crystal Palace would be able to not only find the perfect replacement for departing drummer Frank Brennekam in Tom Ronney? And also, who knew that, furthermore, the new addition would become the deciding catalyst that would not only spur on the band’s musical evolution but simultaneously act as a regulative in the difficult process of coming to terms with Tom’s predecessor’s departure? Well, obviously some things just cannot be planned ahead, which in hindsight probably makes having been forced to change the lineup a lucky twist of fate. While Crystal Palace’s sound was incredibly heavy and direct on the last album, The System of Events, the Berliners meanwhile reach a lot further: they put themselves into distant spheres and thus manage to embrace all the aforementioned changes in an act of emancipation from the status quo – taking the bull by its horns, if you will. Dawn of Eternity still brings an enormous force to the table, but by reducing the degree of brutality the band created an inherent increase of free space that allows for the much more thorough realization of the songwriting’s very picturesque conception, which, in return, gives the application of the steam hammer of earlier days much more precision. After more than twenty years of existence there is always the massive danger of stepping into the traps of monotonousness, which can give continuous recycling of the past the treacherous sparkle of real creativity and bold inventing. Considering that, making the quantum leap that is Dawn of Eternity is all the more remarkable. The band simply went along with the radical changes, made virtue of necessity, and in the process lifted the music’s foundation to the next artistic level. While in earlier days the band very dashingly moved in many different directions and tried a lot of different approaches from record to record, on this record there is an unmistakable focus, which becomes all the more clear when one takes a look at the elegant structures of the songwriting. On Dawn of Eternity stringent ideas collide with the explosive power of the unconventional experiments that have made The System of Events one of the critical successes of Europe’s progressive rock year 2013. Through these eleven pieces Crystal Palace have shaken off their shackles and finally dare to unfold all the way. 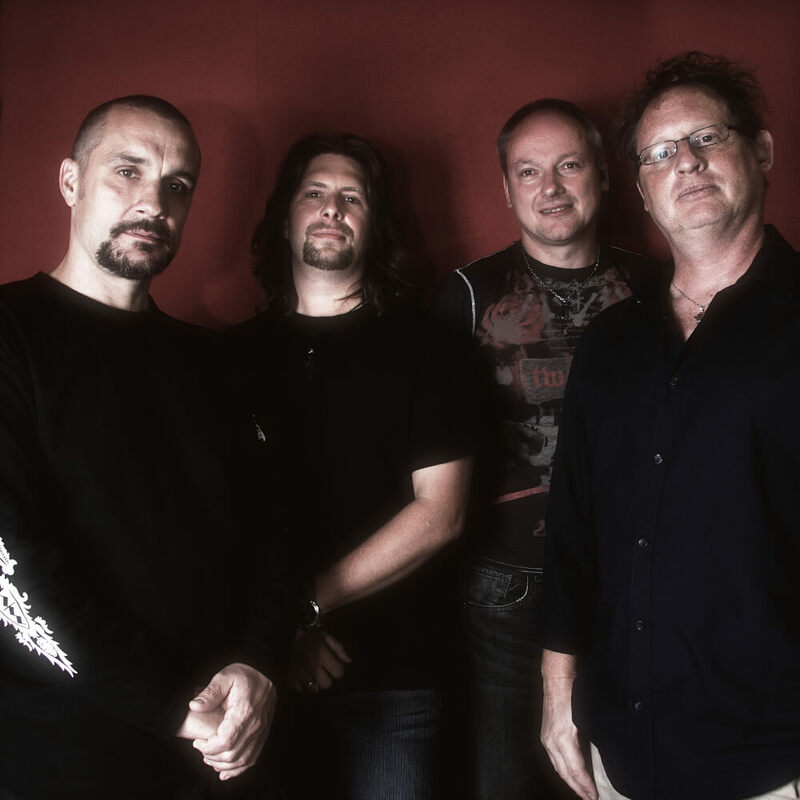 The connecting piece, and thus in some way the gate to eternity, is the song Any Colour You Need, which is dedicated to the band’s former drummer and deals with the difficult separation as well as the magnificent relationship that the two parties have managed to maintain to this day. And ultimately Dawn of Eternity is a form of exactly that: an eleven songs-strong symbol of the existential transition from chaos, turbulence and looming decay, into a state of longevity and stability that simultaneously encourages the preservation of a continuous development of progress. 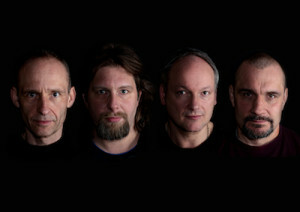 The regular lineup of Nils Conrad (guitar), Frank Köhler (keyboards), Tom Ronney (drums) and Jenz Uwe Strutz (vocals, bass) has dared to take the leap of faith into the unknown, fearlessly walked through harsh depths and has finally emerged as the triumphant winner from the struggles with personal demons. The first step is completed. 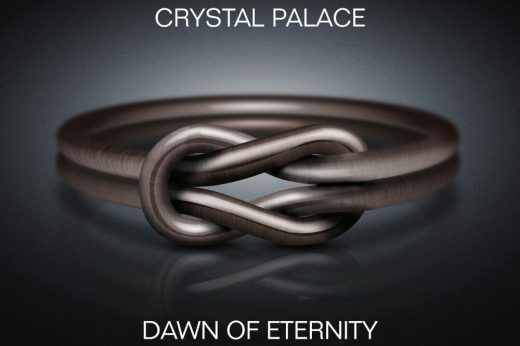 From now on, nothing will stop Crystal Palace – next stop: eternity. 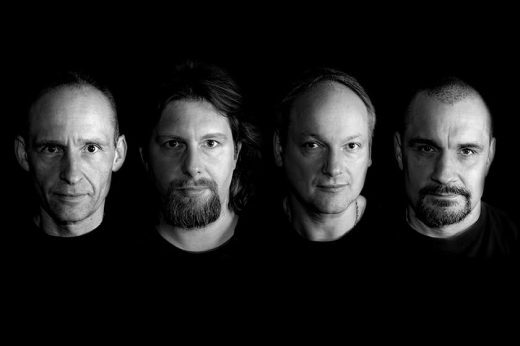 German art rock powerhouse Crystal Palace is back with a brand new record entitled “The System of Events”. On it they ask: “Is there a formula that determines our lives?” Well, we will see about that… However, the Berlin four-piece has most definitely solved an entirely different mystery: what does an art rock-album have to sound like these days? The answer: it has to sound like “The System of Events”! With the help of a dream team a real gemstone of an album has emerged. 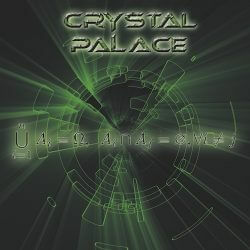 After numerous releases, critical acclaim from all across the world and the production of a fan-anthem for Germany’s leading ice hockey club, Crystal Palace has now teamed up with the label Gentle Art of Music and are set to release a piece of work on 04 October that once and for all establishes the band as a driving force among the German art rock community. “The System of Events” distinguishes itself through courageous songwriting, intelligent arrangements and a compelling storyline that takes the listener on a thrilling journey of eight brilliantly crafted songs: Is there a formula that determines our lives or do we have matters in our own hands? The title song, for instance, deals with how people are forced to adapt to entirely new circumstances of living after disastrous strokes of fate hit. Be it coming to terms with the inhumane brutality of the Norwegian Breivik-killing spree, the anger that followed the nuclear disaster of Fukushima or coping with the very personal grief after the untimely death of a close relative. 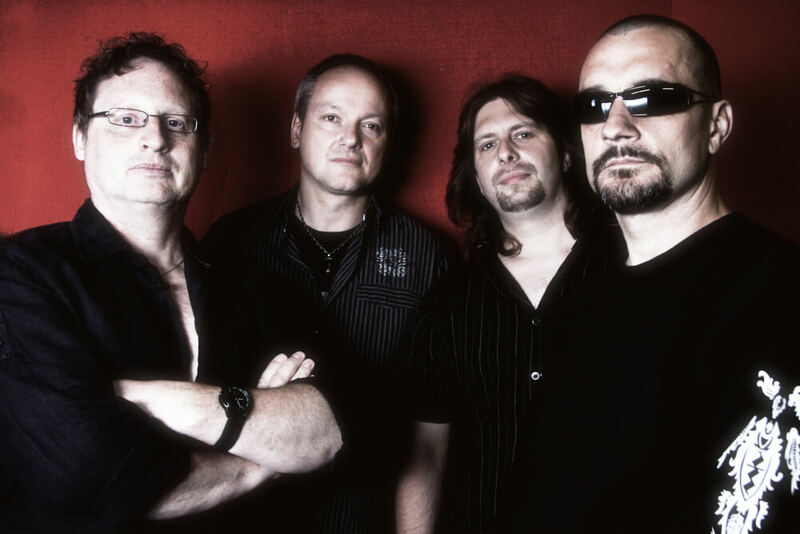 In their compositions Crystal Palace artfully merges these emotions with musical virtuosity and thus creates songs that touch music lovers – even beyond the borders of the art rock genre. On “The System of Events”, once again, Crystal Palace is evocative of legendary role models like Marillion, Dream Theater or Genesis. And yet, the band still goes its very own way because the primary and foremost intent behind the quartet’s music is to reach people. From the first second one can not only heard but even feel that “The System of Events” is a real labor of love that has emerged from pure passion. The art rock that these Berliners play keeps morphing into “goose bumps rock”. To accomplish the mammoth task of this ambitious project, Crystal Palace has gathered a squad that makes the heart of every fan race: Yogi Lang of RPWL has assumed responsibility of the sound. He immersed into the music and brilliantly succeeded in underlining the subtle complexity that constitutes the distinctive character of the songs on “The System of Events.” Moreover, Crystal Palace summoned international superstar Colin Edwin of Porcupine Tree and has thus managed to get a real heavyweight of the art rock scene onboard. 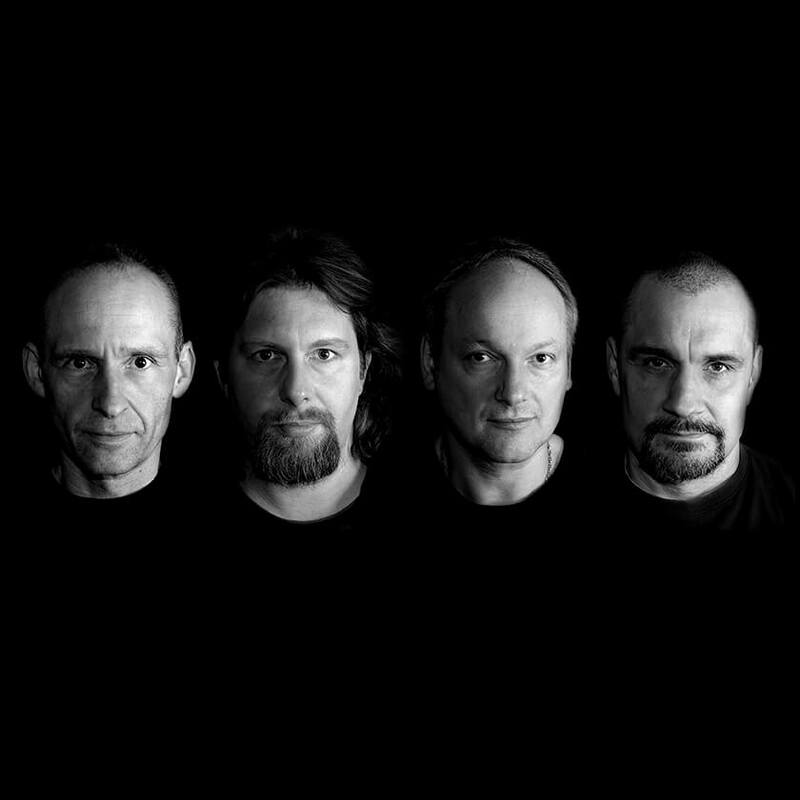 The dream team is ultimately completed by RPWL’s guitarist Kalle Wallner, who, in the title song, also contributes to perfect the masterpiece that is this album. That leaves us with only one more question to ask: is there a formula to our lives or not? Is there such a thing as a “System of Events?” Well, in case there is, “The System of Events” shows: the formula means well towards art rock fans all over the world.